How long do hot flashes last after menopause? How to manage hot flashes? Menopause is the phase in which the body does not menstruate for 12 months or more. It is a gradual phase in which every woman faces different symptoms and bodily changes. The premenopausal experience of every woman is different. A woman is no longer fertile once she reaches her menopause. 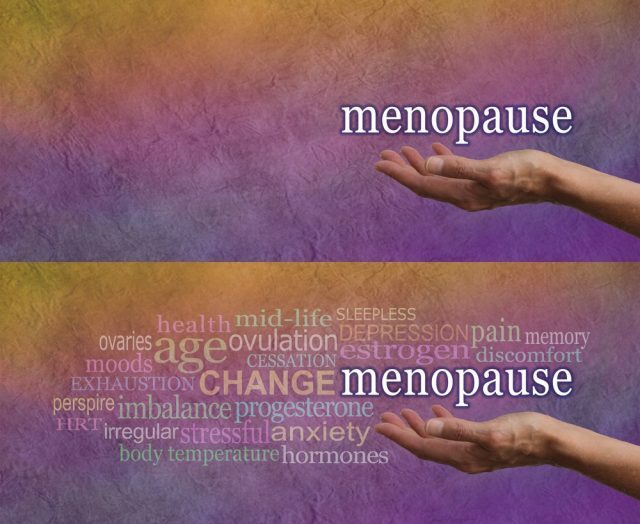 Every woman faces different symptoms in her pre-menopausal phase. For some, menopause comes and goes easily while some suffer from a lot of bodily discomfort. The severity and extent of the symptoms differ in every woman. One such bodily change is the hot flashes. 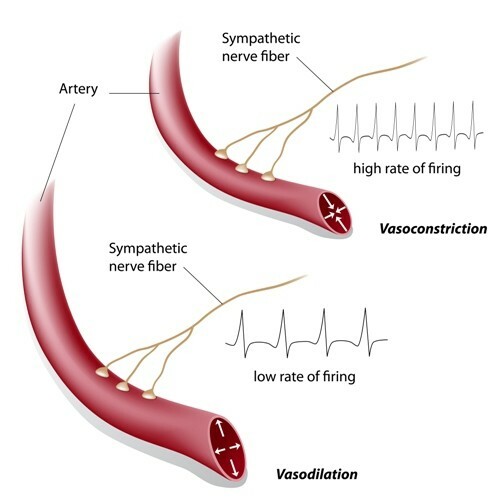 Hot flashes are also called as vasomotor symptoms. Sudden warmth spreads all over body followed by head ache or chest ache in a hot flush. Many perspire after a hot flush which usually lasts for several minutes. These are caused due to hormonal changes occurring in the body due to low level of estrogen. Hot flushes at times last for 10 years too. Hot flushes sometimes occur as night sweats which leads to difficulty in sleep patterns and tiredness during the day. About 70% of women going through their menopause face hot flashes. This is often due to the estrogen imbalance in the body occurring during menopause. Some women may have severe and longer lasting hot flashes while for some they go away in less than 15 minutes. These hot flashes can sometimes last for years together. 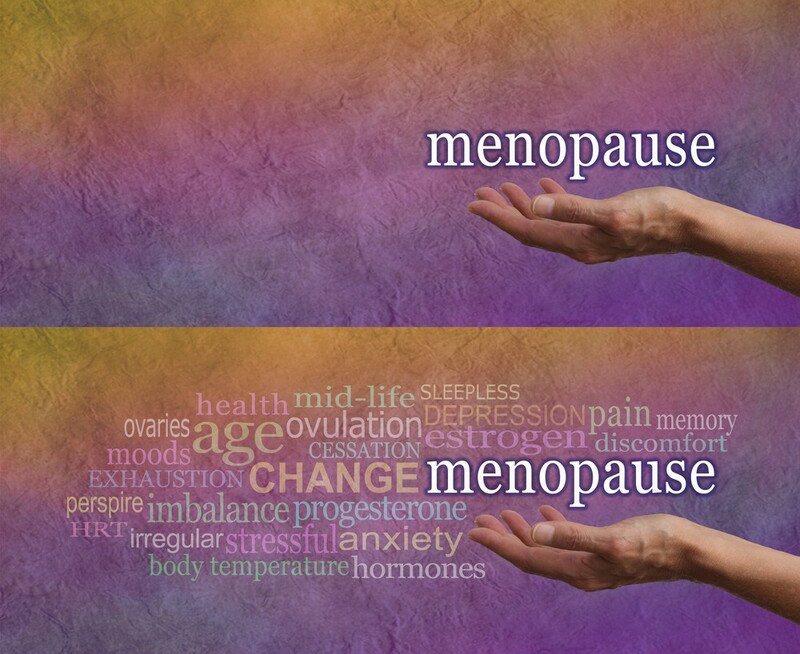 Generally, hot flashes due to menopause fade away within 6 to 24 months. But according to a newer study, hot flashes last for up to 7 years and may continue till 11 years. How long do hot flashes usually last differs in each woman. According to some researchers, some women get longer bouts of hot flashes as compared to others. Those who experienced hot flashes before the last of their menstrual periods, get hot flashes for 9 to 10 years. For some others, if their menstrual periods didn’t start after their menstrual periods ended, they experienced hot flashes for 3 to 4 years. But short duration, or longer duration, the period that hot flashes last till cause a lot of disturbance in their lives. According to another study, those who got hot flashes for longer durations were found to be former or current smokers, depression patients, overweight or stressed. Hot flashes also differed according to ethnicity. African American woman had the longest time duration of hot flashes ranging from 9 to 12 years or more and Japanese and Chinese woman had the shortest durations of about half the time period. Few Symptoms: Japanese and Chinese women belong to this group generally. They have considerably low symptoms throughout the menopause phase. Symptoms last longer: The African American women can be classified in this group as they have hot flashes for up to 11 years. Early Symptoms: Early symptoms occur in women who are obese, depressed or anxious and stressed. Their hot flashes start at the beginning of the menopause phase. Late Symptoms: These hit woman who are skinny and to those who smoke. Late symptoms are also seen in black woman. Try staying cool especially at nights by using a ‘chill pillow’. This can be filled with water or some other cooling material to soothe you during a hot flash. Wear lightweight clothes and preferably of breathable fabric like cotton. 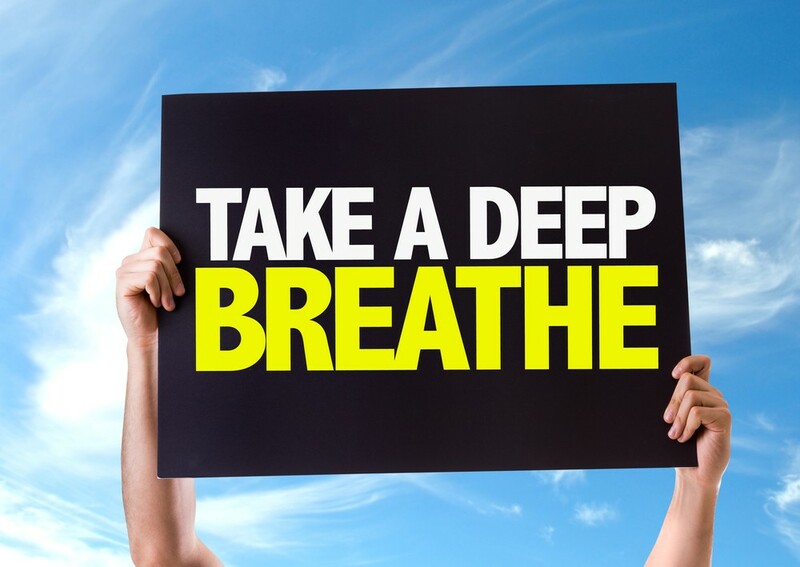 Use fans, air-coolers or air-conditioners to keep you feeling relaxed and cool. Practice yoga or deep-breathing exercises in the mornings and evenings. Exercising daily and indulge in swimming, dancing, walking or cycling as these help regulate the body temperatures. Use home remedies like botanical and herb products. But these may counter the effects of other medications so one should take a doctor’s advice before using them. Hot flashes can be very disturbing for a woman. But there are some ways which can reduce their severity or duration. 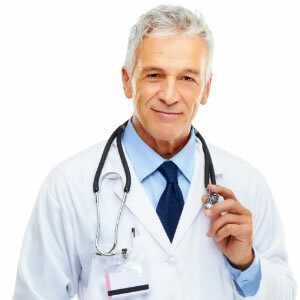 There are alternative medicines and prescription medicines available to cure hot flashes. 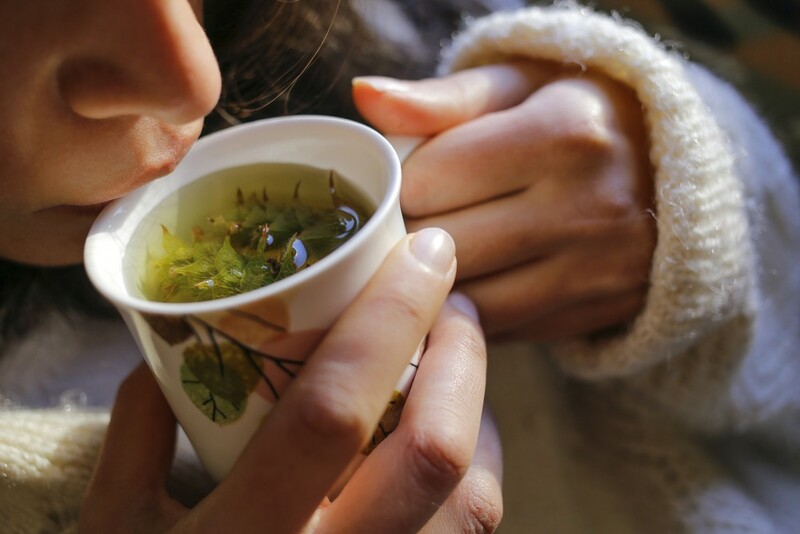 For some woman, it works out better to study their hot flashes and resort to self-help measures like abstaining from caffeine, spicy foods and hot beverages. They should indulge in deep breathing exercises whenever they get hot flashes, lower the thermostat and dress in layers. They should meditate and indulge in stress-busting activities and stay as cool as possible. Black Cohosh: This is immensely popular in Europe for treating women with hot flashes. It is a herbal remedy containing phytoestrogenic ingredients. It increases the body’s hormone levels. 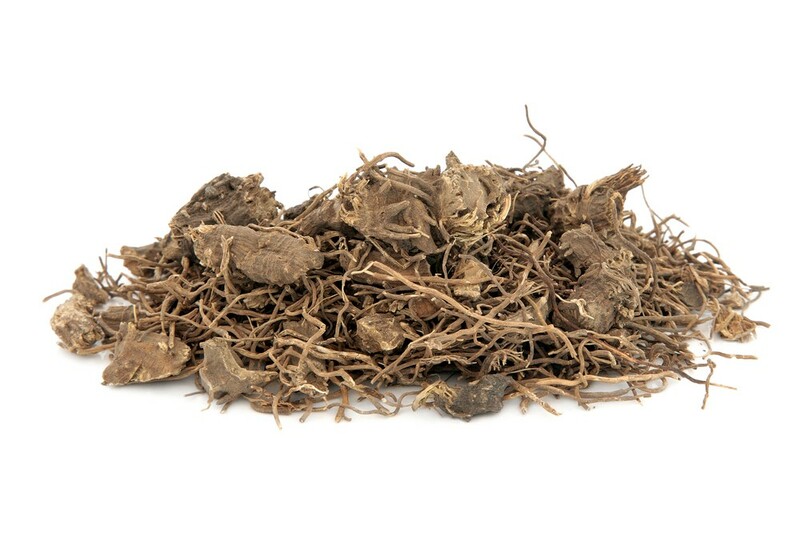 Black cohosh root herb used in natural alternative herbal medicine. Used to treat menopausal and pre menstrual symptoms in women. Actaea racemosa. 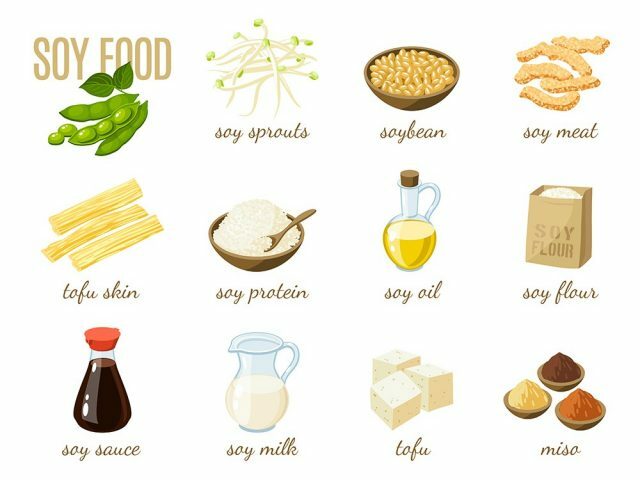 Soy supplements: Women who take soy regularly experience less hot flash as soy has hormones regulating the hot flash episodes in the body. Sage Tea: This is very helpful in cooling the body thereby reducing excessive sweating. This includes administering the woman with different combinations of external progesterone and estrogens. These come in the form of pills, gels, patches, creams, lotions or even implants. They are known as hormone replacement therapy. 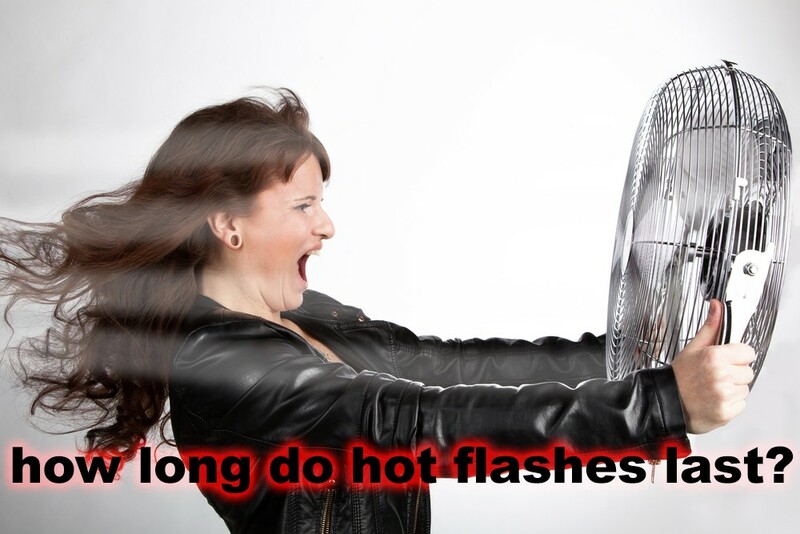 Hot flashes are not dangerous and mostly every woman goes through them during their menopause. It is not of medical concern and cannot be omitted completely, though its severity can be reduced by some external medicines. Women can seek professional help if they find their hot flashes extremely disturbing or try the alternative remedies to lessen them. The duration of a hot flash immediately after a partial or full hysterectomy is different in each woman. Estrogen levels are reduced or disturbed in the body after the ovaries are removed and this leads to hot flashes.